Evening/Night Sea Trout experience for one or two people on the lower and middle River Eden. 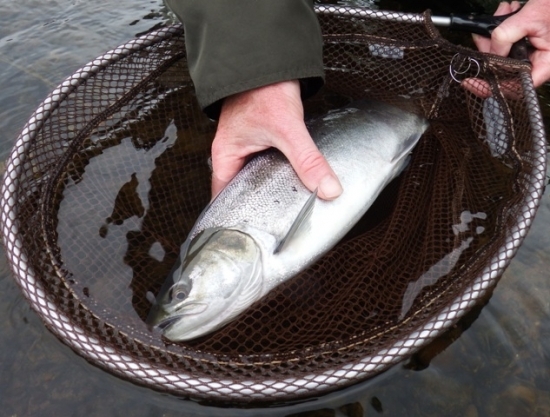 Sea Trout Fishing with Glyn Freeman on private water. (If two people fishing please add £50). Any equipment needed, tuition, full attendance and permit for one. Note: A Valid E.A salmon rod license required.